and it's benefits for the body! Benefits of Shiatsu for muscles! Like acupressure, shiatsu is based on traditional Asian medical theories that illness is brought on by an interruption in the natural flow of "qi" (energy) through the body. Shiatsu is a Japanese style of bodywork, literally meaning finger pressure. It is a system of healing and health maintenance based on your body’s natural energy, called Qi (in Japanese) or Chi (in Chinese). This energy runs all over our bodies in pathways called meridians. 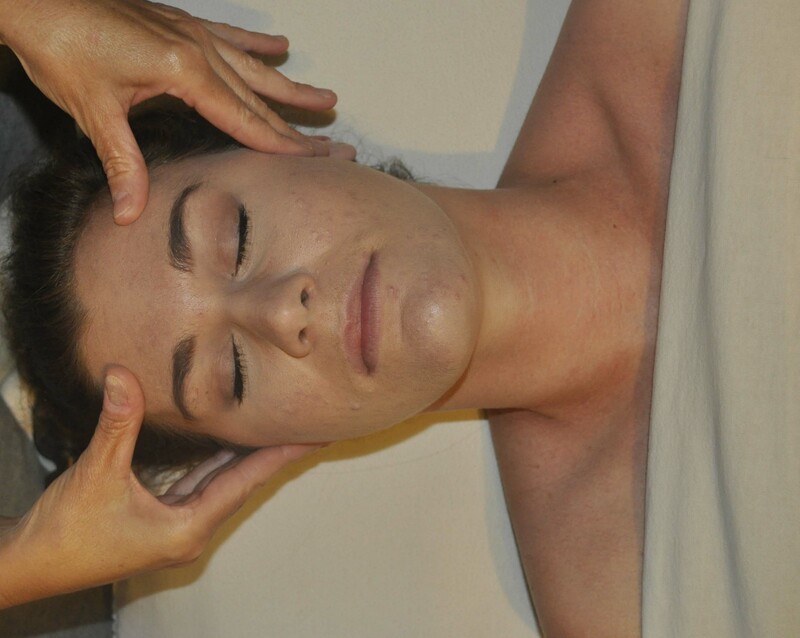 As the muscular-skeletal system is the foundation of Western massage therapy, the meridian system is that to Shiatsu. The meridians run through the organs thus affecting one’s physiology, as well as oversee the emotional and psychological aspects of our beings. Shiatsu massage facilitates the smooth movement of Qi throughout your body thus better nourishing your organ systems as well as eliminating patterns that have taken hold in the body over the years due to stress, illness, and physical or emotional trauma. These patterns can be the underlying source of ailments in the body. Applying moderate pressure to and stretching the meridians facilitates the free flow of Qi, promoting health and relaxation. Shiatsu is an excellent stress reliever, and can be very effective in the treatment of sciatica, headaches, fibromyalgia, support of pregnancy and menopause, as well as many common ailments- without side effects. In order to practice Shiatsu, one requires specific training in the meridian system and it’s attributes as well as the technique itself. Most states require a massage therapy license to practice legally. Shiatsu is also known to improve circulation, reduce PMS, decrease depression , calm the nervous system and improve sleep disorders. The treatment may be done on a table or on the floor. Most often, you will remain fully clothed (shoes may be removed), so wear comfortable clothing. Typically, no oil is used for this bodywork treatment. If you are pregnant, bruise easily, have wounds, skin conditions, or other medical issues, you should tell the therapist. To learn this technique, this DVD, The Art Of Shiatsu: Level 1 teaches beginning levels of this therapy. This highly-rated video provides a thorough training of Shiatsu, with simple illustrations for a full-body treatment, as well as more complex points for advanced practitioners. This is one of the best videos for learning Shiatsu massage, focusing on instruction in the five main principles of Zen Shiatsu, Supine Shiatsu Technique, Prone Shiatsu Technique, Side-lying Shiatsu Technique, and Major Point Locations.